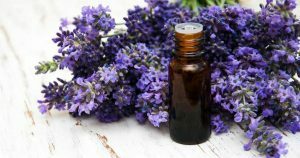 Here are lists of the best Essential Oils for hair growth that you can use to help in improving the condition of your hair. Essential Oils are the essence of the fragrance of plants. 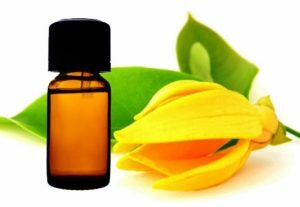 Essential Oils are also known as ethereal oils or to put it in simple terms these are the oil of the plant from which they are extracted. The oils are extracted through various processes including distillation, cold pressing, resin tapping, absolute oil extraction and more. 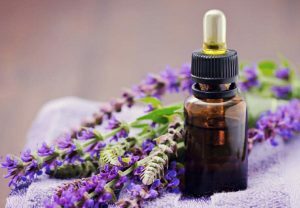 Essential Oils are used in soaps, cosmetics, perfumes and to add fragrance and scents to drinks, food and household cleaning products and cleansing items like incense. The oils have properties that are beneficial for health and are used as medicines thanks to their effectiveness. Some Essential Oils are used for improving the health of hair right from adding shine, thickening, treat dandruff, dry scalp, strengthen and to helping hair grow. Essential Oils are strong and highly concentrated and should always be blended with a carrier oil like coconut oil, olive oil or jojoba oil. To speed up hair growth use Lavender Oil. Lavender Oil has properties to reduce stress, grow cells and generate fast hair growth. It has antibacterial and antimicrobial properties to improve scalp condition, it improves blood circulation, prevents hair loss, balances the production of sebum, and controls dandruff. Mix 8-10 drops of lavender oil with 2tbsps of coconut oil or olive oil and massage into your scalp. Leave it on for 10 minutes or overnight. Wash the next day. You can use the several times in the week. 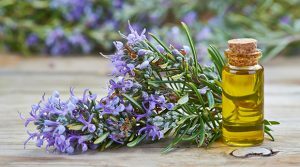 Rosemary Oil is a great choice to improve hair growth and thickness. It has the ability to improve cell generation, prevent premature greying and thinning and stimulates the hair follicles. It clears clogged pores that are responsible for acne and itchy scalp. Blend 10 drops of rosemary oil with 3tbsps of olive oil for a hot oil treatment. Apply on scalp and cover with a warm towel. Leave it on for 30 minutes. The oil can be used one time in the week. The Chamomile Oil used for hair is Roman Chamomile Oil. The oil is yellow coloured and has excellent anti-inflammatory properties. It relieves oily and itchy scalp to prevent dandruff, psoriasis and dermatitis and conditions the hair. As a conditioning rinse, the oil lightens the hair colour giving a golden sheen. Add a few drops of Chamomile Oil to 2tbsps of Jojoba Oil and massage the scalp. You don’t need to wash it. 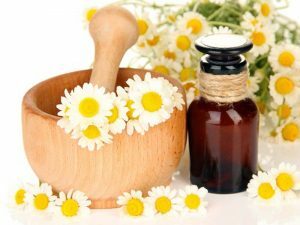 To make a conditioning rinse, add 10 drops of Chamomile Oil to water and use it as a final rinse after washing hair. Cedarwood Oil balances the oil-producing glands in the scalp thereby promoting hair growth and reducing hair loss. With antibacterial and antifungal properties it can treat conditions that are responsible for hair loss and dandruff. For those who suffer from Alopecia Areata, Cedarwood Oil has been found to reduce hair loss. The oil stimulates hair follicles that results in faster hair growth. 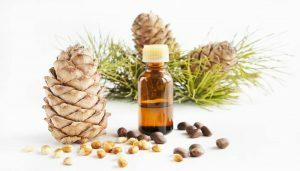 Mix together a few drops of Cedarwood Oil to 2tbsps of any carrier oil. Massage the oil into the scalp. Let the oil sit for 10 minutes. For oily scalp, mix 5 drops of Cedarwood oil to a Tbsp of shampoo and wash hair. For flaky and dry scalp, blend together 2-3 drops of cedar oil to 2tbsps of coconut oil and massage your scalp. Leave for a couple of hours and wash.
Ylang Ylang Oil is mainly for people who have dry scalps. It works as a stimulator for sebum production and moisturizes the scalp and hair. The oil promotes hair growth by reducing stress which leads to hair loss. The oil is effective in getting rid of lice. Mix with 2tbsps of warm carrier oil 5 drops of Ylang Ylang oil. Massage into scalp and wrap your hair with a warm towel. Leave for 30 minutes to one hour. Patchouli Oil has antibacterial, antifungal and anti-inflammatory properties which make it beneficial for treating scalp problems. The oil is helpful if you suffer from dandruff and it helps to balance the sebum production. It is excellent for dry and oily hair. Mix 2 to 3 drops of Patchouli Oil with 2tbsps of any carrier oil and massage into the scalp. Let it sit for 1 to 2 hours. Tea Tree Oil unplugs the hair follicles and enhances hair growth. The oil has antibacterial, antimicrobial and cleansing properties which help in resolving scalp acne and fungal infections. It relieves drying and itching and moisturizes the scalp. It slows down hair loss and improves the appearance of the hair. Mix about 10 drops of Tea Tree Oil to your shampoo or conditioner and use it every day. Alternatively, you can mix 3 drops of Tea Tree Oil to 2tbsps of carrier oil and leave it on for 15 minutes. 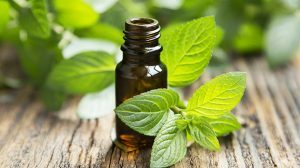 Peppermint oil has a cooling effect and calms and reduces skin inflammation. The oil helps hair growth in the growing phase, increases blood flow, rejuvenates hair follicles, unclogs the pores and perfect for dry scalp. It can treat dandruff and lice, as it has antiseptic properties. 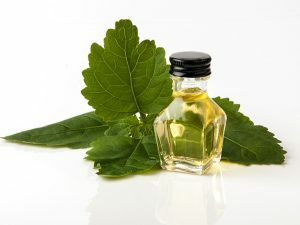 Mix 2 drops of Peppermint Oil with any carrier oil and massage into the scalp. Leave for five minutes. Clary Sage oil improves hair strength, increases hair growth and makes it difficult for hair to break easily. It prevents and reverses premature balding, it controls dandruff and normalises oil production. Clary Sage is the perfect oil to manage frizzy hair, it moisturises the hair making it soft, manageable and glossy. Mix 3 drops of Clary Sage Oil with 1tbsps of any carrier oil and massage into scalp. Alternatively, you can mix 3 drops of the oil with your conditioner. If you are using the oil every day, leave in on for 2 minutes. Leave for 10 minutes if using every week. 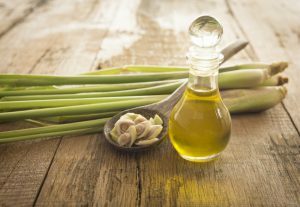 Lemongrass Oil is effective for preventing and treating dandruff. It has antifungal and antiviral properties to help in curing various scalp issues. It soothes an irritating and itchy scalp and strengthens hair follicles. Mix a few drops of Lemongrass Oil in your shampoo or conditioner daily and massage your scalp. 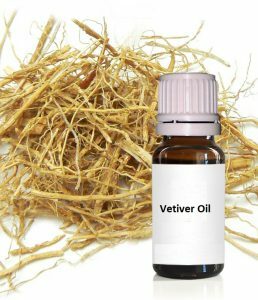 Vetiver (Khus) Oil, is cooling and soothing making the oil favourable for hair loss which caused by body heat. It can treat an oily scalp as it has tonic action and antiseptic properties. It has antioxidant properties that stop the premature ageing of hair follicles. Mix 5 to 6 drops of Vetiver Oil to 2tbsps of warm almond oil. Massage into scalp, leaving it for 2 hours. 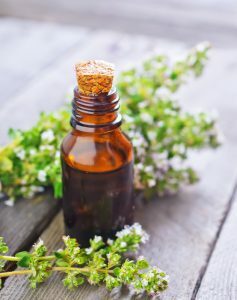 Thyme Oil prevents hair loss, stimulates the scalp and promotes hair growth. 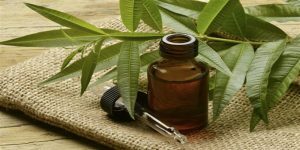 This essential oil is proven to be helpful in treating Alopecia Areata, is beneficial in treating scalp conditions like lice, dandruff, and acne. It rejuvenates the hair follicles and increases the blood flow to the scalp to enhance hair growth. Mix 2 drops of Thyme Oil to 2tbsps of carrier oil. Leave it for 10 minutes. These Essential Oils for Hair Growth help to make your hair healthy, prevent hair loss and promote hair growth. If you found this article helpful, share it with people and like it. Do leave your comments below.